Thiruananthapuram, the jewel in the emerald necklace that Kerala is for the Indian sub-continent, must surely have been a “must see” destination for ages, long before National Geographic Traveller classified it as one. 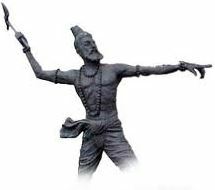 Surely long before Sage Parasurama , according to local legend, threw his divine battle axe from Kanyakumari to Gokarnam to wrest Kerala, God’s own land, from the Varuna the sea god; before the times of Mahabali the democratic and justruler of this wonderful land who was sent down to the netherworld through deceit. It doesnt take any flights of fancy to imagine that this land fired the imaginations of intrepid travellers and explorers like Columbus, Vasco da Gama, Marco Polo, Fa Hien, and quite possibly, countless others from the pages of history, recorded or not. 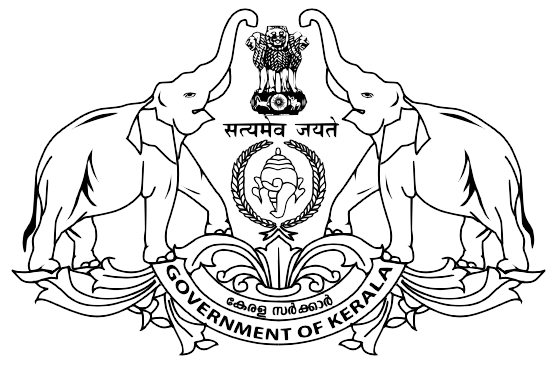 Thiruvananthapuram, or Trivandrum, as it was conveniently re-christened by the English, is the southern-most district and Thiruvananthapuram city is the district headquarters as well as the State capital of Kerala. 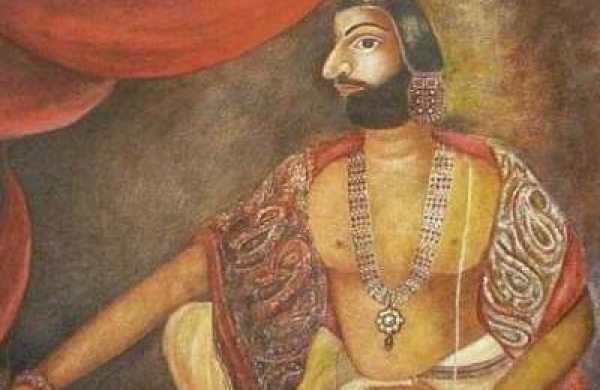 Thiru Anantha Puram, or the city of the Holy Anantha, is named after Ananthan, the cosmic serpent with a thousand heads, on whose coils Lord Mahavishnu reclines. 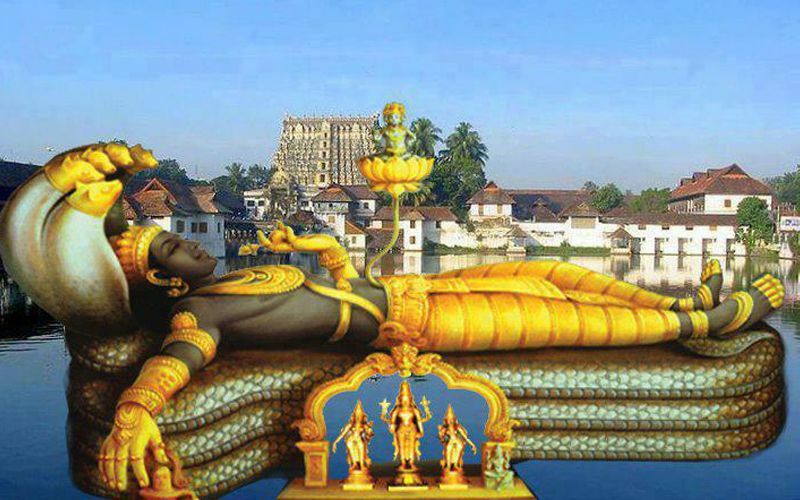 This iconic representation is the chief deity in the Sri Padmanabhaswamy Temple. The temple was built by King Marthanda Varma of the Travancore Royal family when, in 1745, he shifted the Travancore capital from Padmanabhapuram in the south (today in the neighbouring State of Tamil Nadu) to Thiruvananthapuramand started reigning as ‘Padmanabha Dasa’, the servant and representative of Lord Padmanabha–perhaps a nobler variant of the ‘Divine Right Theory’ that the West is familiar with . The vast temple complex, with its tall ‘Gopuram’ decorated with detailed carvings reflected in the huge temple tank, is today a centre of attraction for the pious, the tourist and the merely curious. Thiruvananthapuram, built on seven hills, has today growninto a sprawling metropolis; but thankfully the city still retains her past glory and charm, and in spite of the frenetic pace of modern life, perhaps it is the most sedate of the big cities of the State. The people too have retained their friendliness and hospitality, and communicating in English, Hindi or Tamil is as easy as it is in the native Malayalam, whether one is talking to a retired professor or to the man in the street. But be prepared for a ‘dose’ of highly individualistic observations though– a hallmark of the Malayali that has enabled him to adapt and to survive the Tsunamis of alien cultures and ideas, and all things ‘modern’. The old quarter of the city clusters in and around the East Fort, a protected landmark that dates back to the Royal days. The rightly famous Sri Padmanabhaswamy temple , the Navarathri Mandapam, where the annual musical fest is held as an offering to Saraswati, the Goddess of Learning , Kuthira Malika, a uniquely wonderful example of traditional architecture and the venue of the annual Swathi Thirunal music festival honouring the composer-king of Travancore are the best among the traditional structures that adorn the Fort enclave. The Mahatma Gandhi Road, the chief artery of the city, is lined by traditional mansions that proclaim the grandeur of the times past and modern high-rises that testify to the city’s newfound affluence and a brashly commercial taste –red tile and timber vying with concrete and glass. What perhaps is special about the ambience of Thiruvananthapuram is the wonderful blend of the strongly traditional, the nostalgically Colonial and the outright modern elements, be it in architecture, in food or in the dress and manners of her people. The city’s spirit of ‘live and let live’ is nowhere more evident than at Palayam (the Garrison, the seat of the old Cantonment), where threecentres of worships of three faiths rub shoulders–the ancient Ganapathy Temple (ostensibly built by the Maharajah for the prosperity of the Connemara Market nearby), the Palayam Muslim Mosque (get the correct name) and the Palayam Christian Cathedral (get the correct name) church with its distinctive Gothic tower.